I'm cleaning up my home office and planning my work for the week and I'm still slapping this. Great music to work and vibe to. 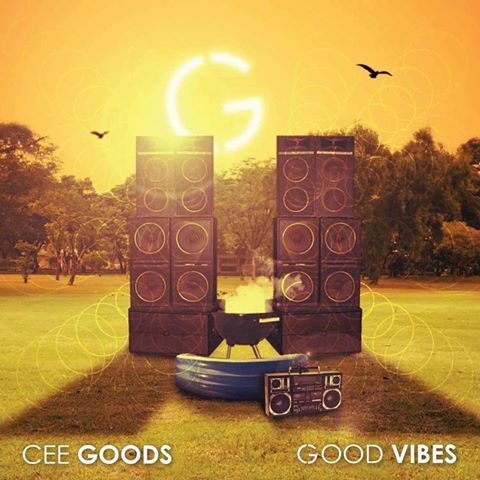 "With every artist handpicked and every beat crafted by himself, Cee Goods has been working on this project for 2+ years and the attention to detail definitely shows. Following up on the success of his recent instrumental project ROOTS, Goods has been working his way through the ranks as one of the NW's most talented producers and possibly its biggest hidden gem."